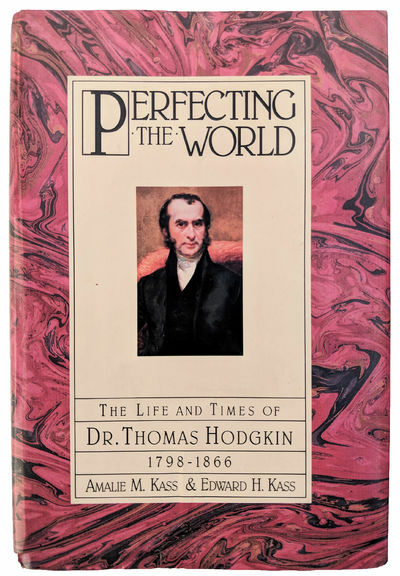 Perfecting the World; The Life and Times of Dr. Thomas Hodgkin, 1798-1866). by [HODGKIN, Thomas (1798-1866)]. KASS, Amalie M. (b. 1928); Edward H. KASS (1918-1990).